I have been going through some older photos and taking a closer look at ones that I never published, at least officially. It’s been interesting to see what I didn’t choose, and trying to remember why I didn’t choose them. I want to share three photos with you. I did put this one up on another blog, by never published it officially as a photographer. 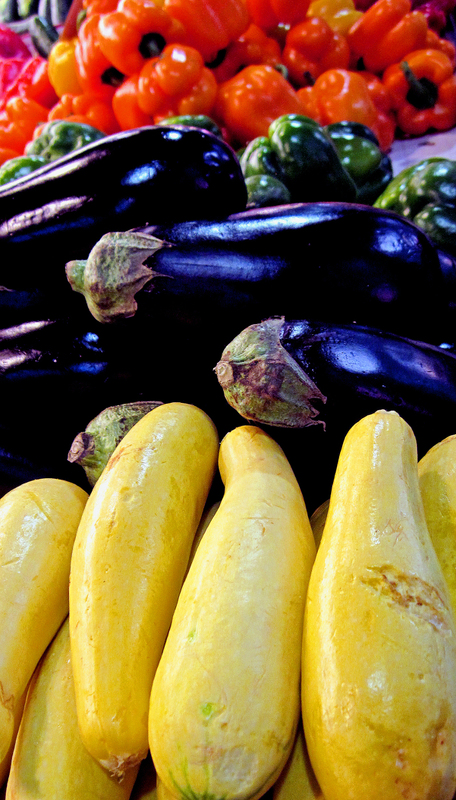 I took it at a local farmers’ market with a point and shoot camera. It’s decent. The lighting is a little off, but I like the layered lines of the vegetables. It was worth a second look because of the composition, I believe. I took this one last fall and haven’t shared it before. I think I didn’t publish it because of the blown out lighting from the sun. 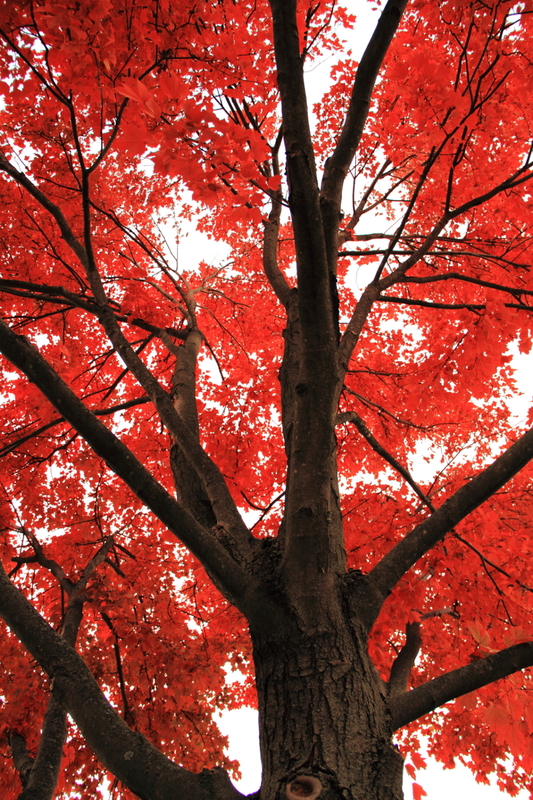 On the other hand, I love the brilliant red of the fall leaves, and that’s why this photo caught my eye a second time. This one was also taken the same market as the first one. 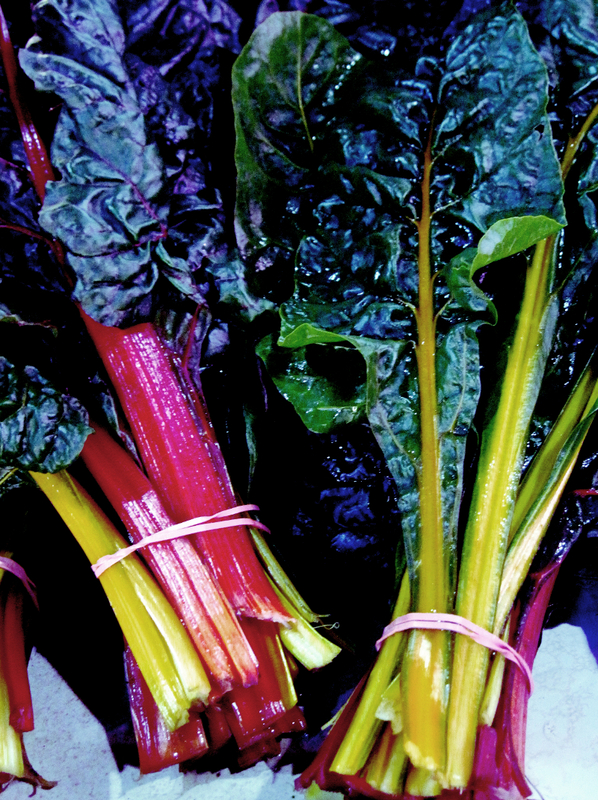 I love the colorfulness of rainbow chard. Still, the lighting was funky, and point and shoot didn’t do necessarily the best job. I played around with this photo in post processing and got some nice lighting and texture, I believe. Hence, it gets a second look with a little adjustment. Have you ever gone though and took a second look at unpublished photos? Have you ever gone back and published them? I’d love to see your work. Leave a comment with a link if you would like.